Stem cell therapy undoubtedly starts a new era in therapeutic techniques and applications in patients with no other treatment options. It might provide solutions to incurable diseases, chronic or acute degenerations and a series of other unsolved issues. Stem cell therapy, in cooperation with biotechnology and biomaterial sciences, will provide new therapeutic tools and will sculpture the future medicine. 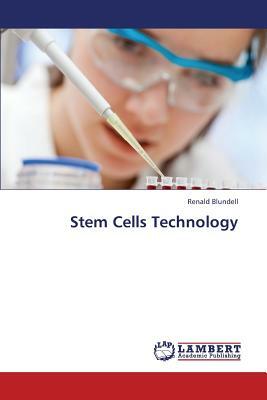 In this book, I tried to explain what stem cells are, how stem cell are processed in a laboratory and described some medical applications which vary from critical limb Ischaemia, diseases of the blood and circulatory systems, neoplasia, neurological diseases, brain tumours, Parkinson's disease, Alzheimer's Disease, organ regeneration, kidney diseases amongst others.